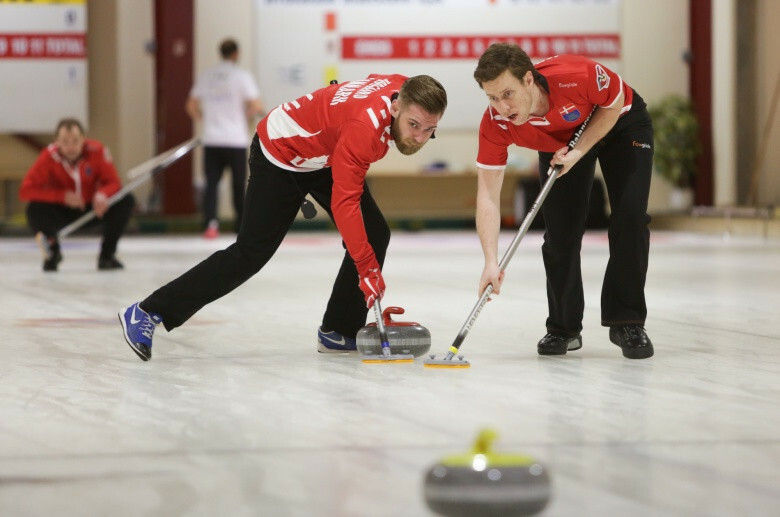 Denmark’s men and Slovakia’s women have won the European Curling Championship 2018 C-Division in Copenhagen secured their place in the European Curling Championship 2018 B-Division being held in Tallinn, Estonia in November. 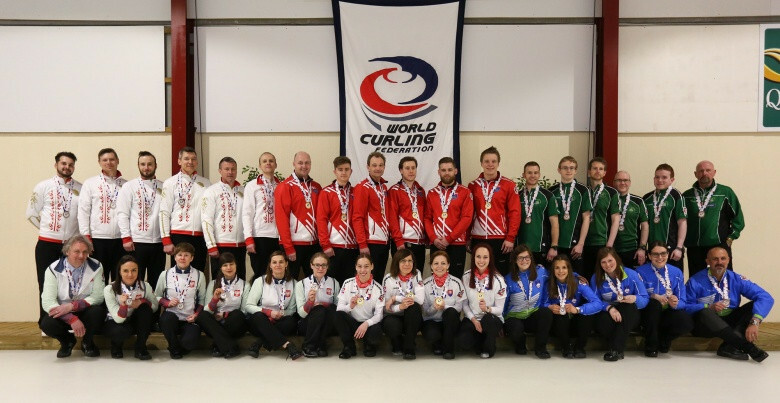 Also qualifying for the B-Division are the respective men’s and women’s silver medallists, Belarus and Poland. The Poles were the only unbeaten women’s team after the round robin matches had concluded at the Tårnby Curling Club and they led 3-2 going into the fifth end break of their final. However, the Slovakian team made up of skip Silvia Sykorova, third Gabriela Jajanova, second Linda Haferova and lead Nina Mayerova, levelled the scores with a single point in the sixth end. Poland then blanked the next three ends, before Slovakia stole a single point in the tenth end for their win. Poland then faced Slovenia, who defeated Austria 9-8 in an extra-end in this morning’s third-place game, for the silver medal and remaining B-Division place. Slovenia opened the scoring with two points in the first end before Poland responded with two points in the second end followed by a steal of three points in the third end. Poland then scored a single point in the fifth end to take a 6-4 lead into the break. In the second half, Poland stole two points in the sixth, seventh and eighth ends before Slovenia conceded with the score 12-4. In the men’s gold medal final Denmark, skipped by Mikkel Krause, with third Mads Norgaard, second Daniel Ahrahamsen, lead Ulrik Damm and with support from alternate Daniel Poulsen and coach Kenneth Hertsdahl, opened the scoring with four points in the first end followed by a steal of two points in the second end. A score of one point in the fifth end gave Denmark a 7-2 lead going in to the break. Belarus responded with a single point in the sixth end, but a Denmark score of one point in the seventh end and a single point steal in the eighth end was enough for Belarus to concede. The hosts thus finished as the only unbeaten team in the Championships. 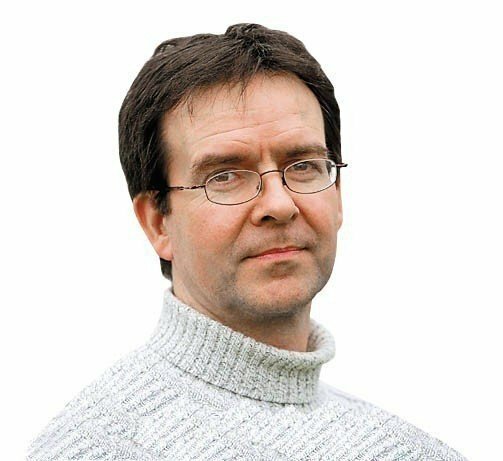 Belarus then played for the silver medals against Ireland, who had defeated Bulgaria 12-4 after eight ends in the morning's third-place game. This game went all the way to an extra-end when Ireland stole two points in the tenth end to tie the scores at 5-5. In that extra-end Belarus scored the single point for the win.